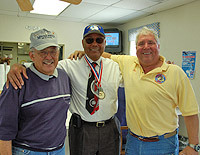 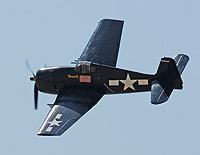 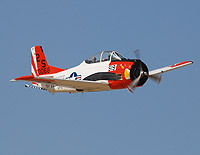 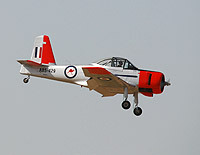 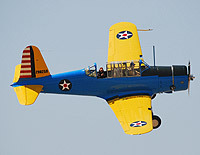 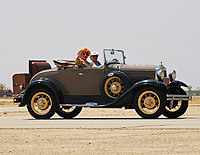 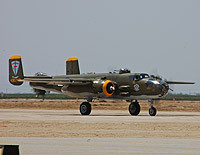 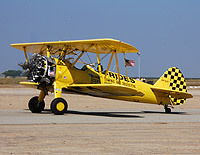 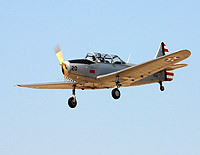 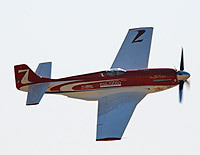 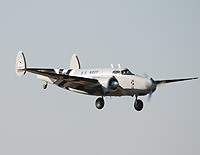 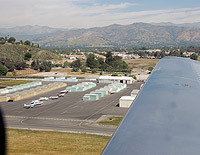 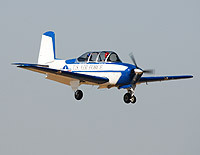 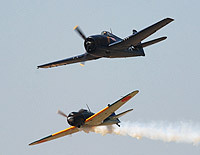 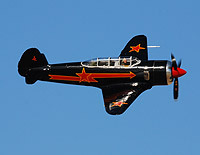 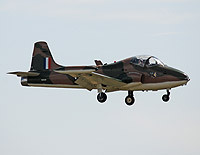 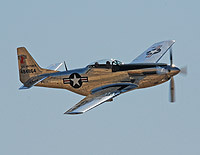 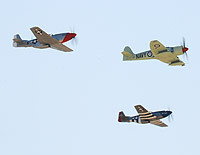 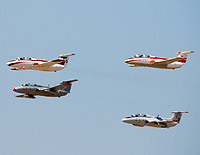 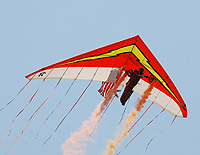 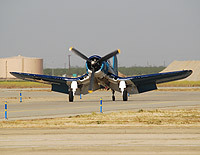 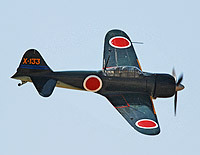 Minter Field in Shafter California is home to the Warbirds in Action airshow each year. 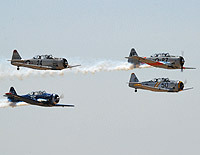 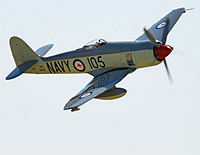 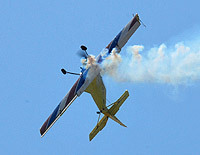 There were plenty of warbirds there this year and despite some winds in the morning, the weather was great for the show. 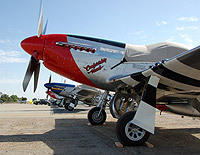 Below are the galleries from the show this year.